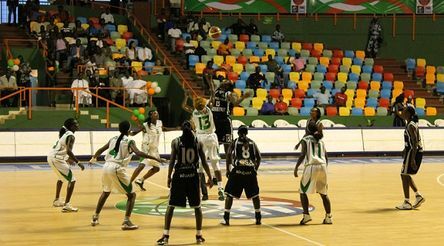 When i was a little girl playing basketball + soccer in Saker, i dreamt about becoming a professional soccer player or basketball player. 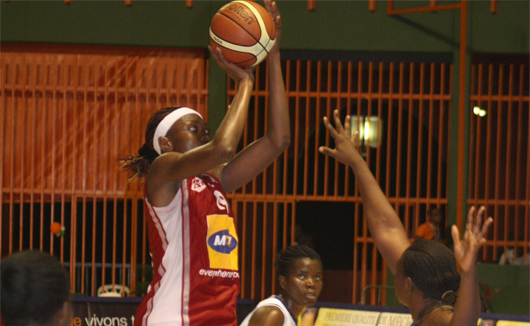 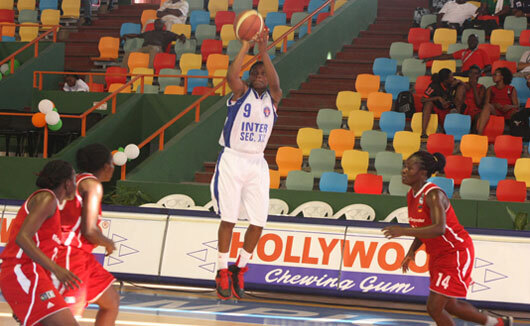 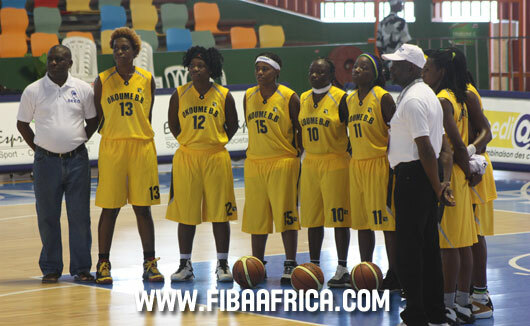 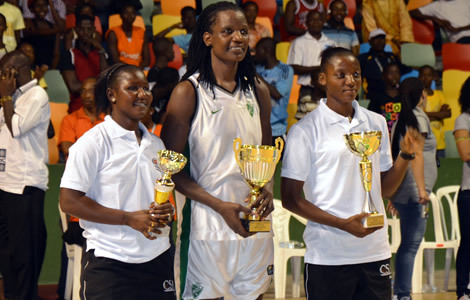 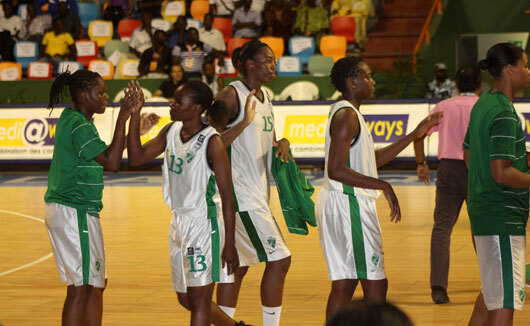 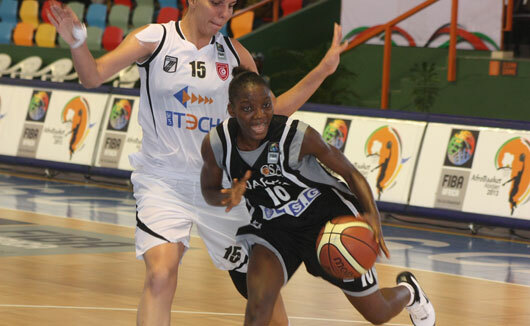 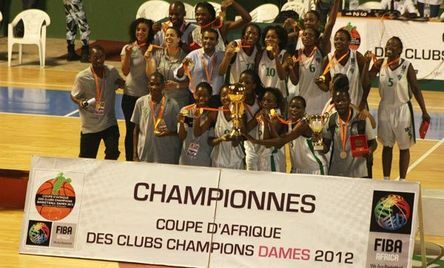 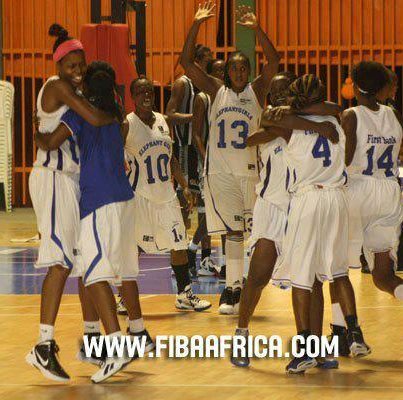 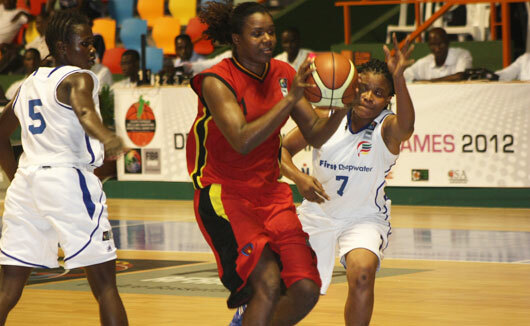 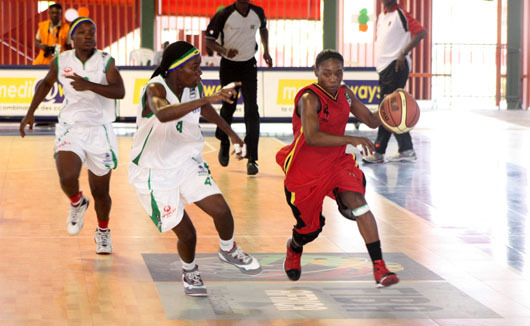 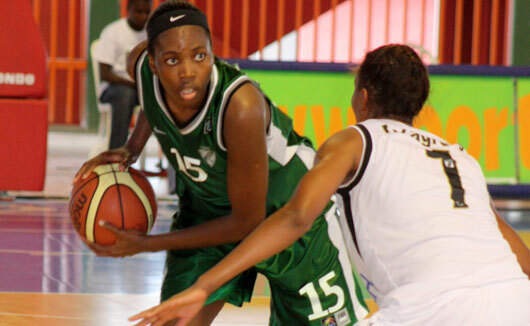 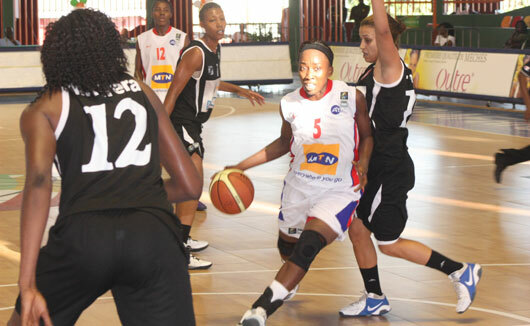 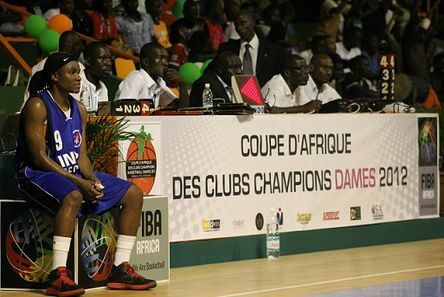 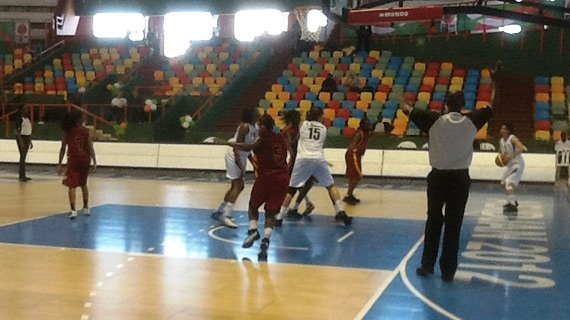 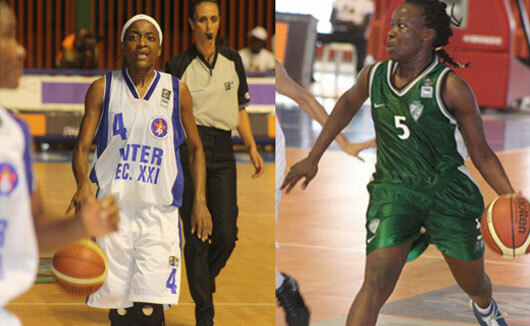 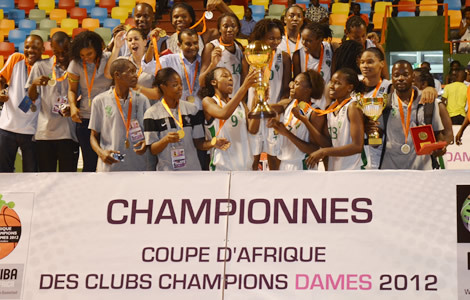 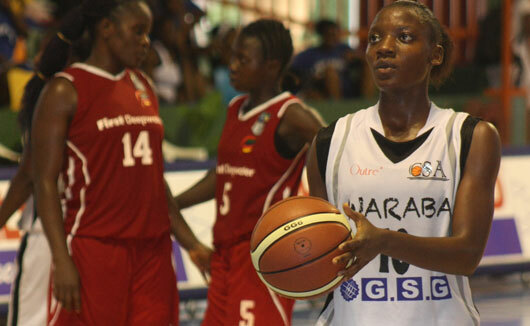 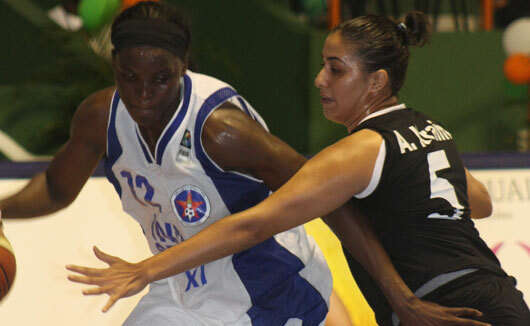 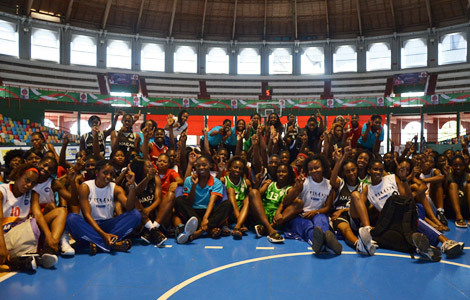 My dreams may not have come to pass but i still try to follow the different African women's BB clubs. 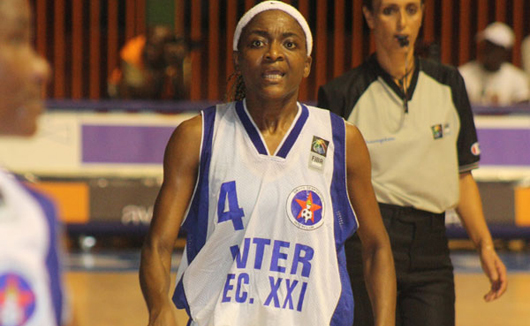 Ndeye Sène (17 tirs réussis).